This all-day conference brings together adults and teens to hear YA authors, discuss books, and celebrate the best in youth materials. It attracts fans of Young Adult literature, librarians, and educators in the Baltimore/DC and mid-Atlantic region. Teen readers welcome at no charge! 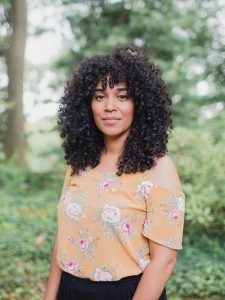 Elizabeth Acevedo received the 2018 Printz Award for Excellence in Young Adult Fiction and the 2018 National Book Award for her New York Times best selling novel, The Poet X. She is also the winner of the Boston-Globe Hornbook Award Prize for Best Children’s Fiction and the author of the forthcoming With the Fire on High (Harper Collins, May 7, 2019). National Poetry Slam Champion Acevedo holds a BA in Performing Arts from The George Washington University and an MFA in Creative Writing from the University of Maryland. She resides in Washington, DC with her husband. Alex London is the author of over 25 books for children, teens, and adults, with over 2 million copies sold. 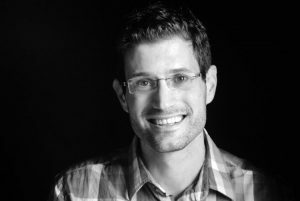 For middle grade readers, he’s the author of the Dog Tags, Tides of War, Wild Ones, and Accidental Adventures series, as well as two titles in the 39 Clues series. For young adults, he’s the author of the cyberpunk duology Proxy and the epic fantasy Black Wings Beating. He’s been a journalist reporting from conflict zones and refugee camps, a young adult librarian with New York Public Library, an assistant to a Hollywood film agent, and a snorkel salesman. He lives with his family in Philadelphia, PA.
Saturday, October 26, 2019, 8:30 a.m.
Roland Park Country School, 5204 Roland Avenue Baltimore, MD. 21210.